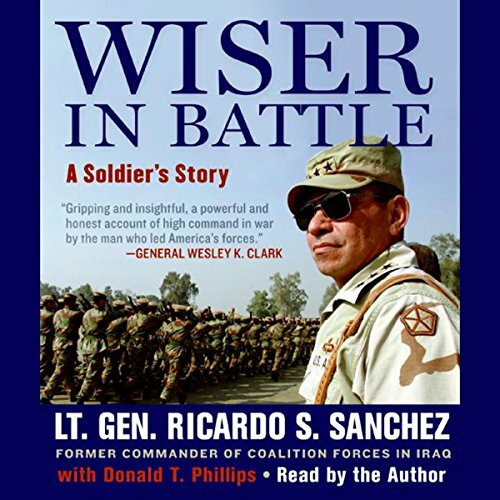 Showing results by author "Ricardo S. Sanchez"
Wiser in Battle is the first book about the war in Iraq by an on-site commander. Former Lieutenant General Ricardo Sanchez served as Commander of Coalition Ground Forces from June 2003 to June 2004. Wiser in Battle offers the full story of his tenure, providing a first-hand account of Saddam Hussein's capture, the battle of Fallujah, and the never-ending quest to take out Shiite Cleric Muqtada al-Sadr.